Estee Dechtman is a former International Thespian Officer and Colorado State Thespian Officer. 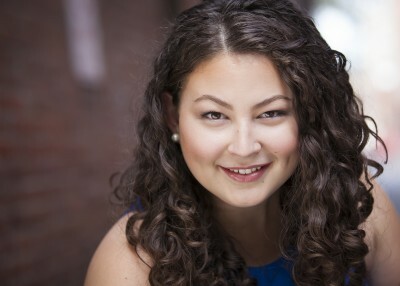 She is currently studying at Barnard College of Columbia University, double majoring in theatre and human rights. She is former member of Troupe #5869 and could not be more excited to be here, in her home town, with the incredible Colorado Thespians! Come find Estee during festival if you have any questions about thespians, leadership, arts advocacy, or Barbra Streisand- she will be happy to talk about all three!